Do you have trouble getting a good night’s rest? Consider befriending tryptophan to enhance your sleep. The is a long list of issues which can cause insomnia and sleep disturbances. Day to day stress is at the top of the list. Reducing as many of these factors as possible is the first step. The next is choosing the right foods to help you fall asleep easier and rest better. A restful night is a vital key to your personal and professional success. The reasons for sleep disturbances are so varied there is no one size fits all remedy. You should evaluate your habits and identify what issues you personally need to address. Your diet has a direct impact on your sleep habits. Some foods promote a good night’s rest while other inhibit sleep. You already know you should not drink coffee or energy drinks just before retiring. Pick a cutoff time, if you run on caffeine. Instead choose a hot cup of herbal tea, a hot bath, and a mini meditation session. You don’t have to meditate for hours. Try 5 minutes to start. You don’t have to be a Yogi either, just find some calm for a few minutes. A few sleep-promoting herbs include valerian, chamomile, and passionflower. The list below contains a few surprising sleep depriving culprits. Many tea connoisseurs find chamomile and passionflower pleasing to the pallet. Valerian root, on the other hand, has a pungent smell and flavor. Dark Chocolate contains theobromine, a cardiac stimulant, and caffeine, a central nervous system stimulant. Alcohol is a depressant which many people use to fall asleep. The problem is it reduces your rapid eye movement phase and the quality of your rest. Grapefruit, while loaded with antioxidants, can also cause stomach issues and disturb your sleep pattern. Cruciferous vegetables and insoluble fibers can keep you up all night if you eat them too close to your bedtime. Your body requires more time to digest them than other food causing gas and bloating. Carbonated drinks, even those which are caffeine free, keep you awake. 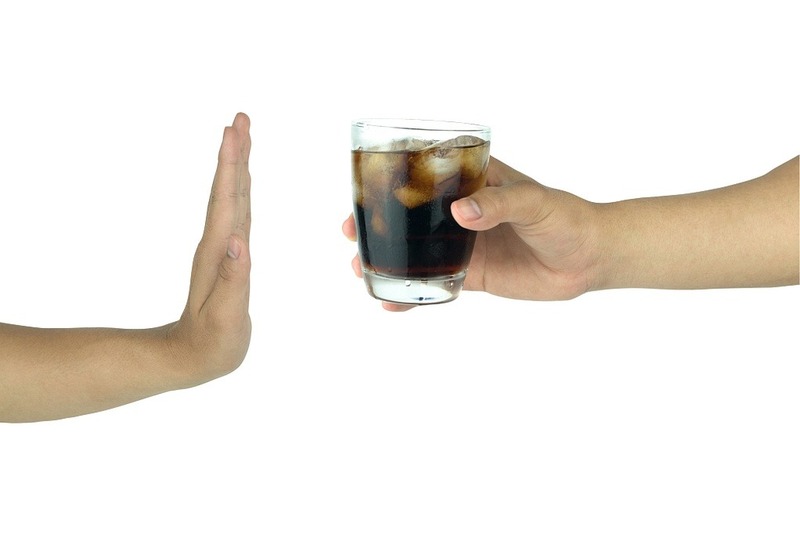 Sugar acts as a stimulant and carbonation can cause indigestion. Spicy foods can disturb your sleep, especially those which contain elevated levels of capsicum. If you experience heartburn and/or indigestion with any food, ditch it before bedtime. An upset stomach can cause you to have bizarre dreams or even nightmares. You can boost your training efforts by ensuring you receive the proper quantity and quality of rest every night. It can heighten both your cognitive and physical performance. Protein is an excellent sleep promoting macronutrient. It helps you get your snooze on while your body repairs and builds muscle cells. Fish is a great source of nutrition for your mind and body. It has a high vitamin content and offers brain empowering omega 3 fatty acids. Omegas can also improve joint issues and improve your flexibility. Salmon reigns in the royal class of healthful seafood. 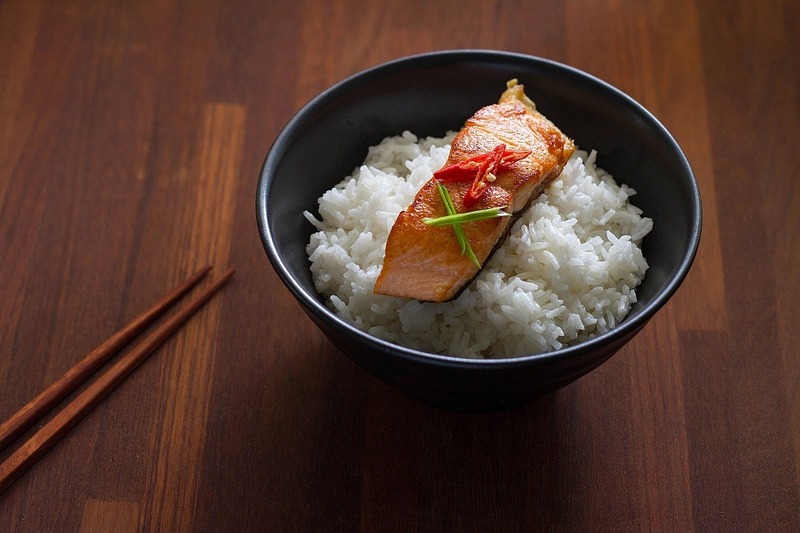 Grilled salmon and Jasmine rice are a delicious and nutritious combo. A 3 oz fillet provides 17 grams of protein, 8.5 grams of healthy fat, and 294 milligrams of tryptophan. Of the 11 grams of total fat, only 2.5 are saturated. Carbs from the Jasmine rice are the key to kicking in tryptophan’s serotonin boosting power for a peaceful slumber. A 3-ounce serving of halibut offers 281 milligrams of tryptophan and more than 18 grams of protein. The same amount of cooked tuna weighs in at 286 milligrams and about 26 grams, respectively. A 3-ounce portion snapper gives you 200 milligrams of the sleep-inducing amino and 22.5 grams of protein. You’ll get about 16 grams of protein and 177 milligrams of tryptophan from eating the same amount of mackerel. Poultry and red meat contain high levels of amino acids including tryptophan. Just be sure to add a small number of good carbs to boost the effects of the naptime amino. Just about everyone is familiar with turkey day dinners and sleepy puppy syndrome. Game meats rank higher in tryptophan than many types of fish. Throw in a small baked potato and you have your bedtime cocktail. If you follow a vegetarian diet, this advice may seem a bit more difficult. There are all sorts of veg-friendly foods which offer a boost of protein and tryptophan. You don’t necessarily have to sacrifice your ethics or health goals. Chia, Sunflower, and flax seeds are reliable sources of both. Nuts such as almonds, pistachios, and cashews contain complete proteins. Beans and rice are an eternal go to for complete proteins with high levels of tryptophan. Cranberry, black, and pink beans are some of the best sources. Ensure that you soak your beans overnight and cook them thoroughly. Otherwise, they will cause gas and leave you awake for hours. There are also tons of sleep-promoting supplements available on the market today. While these can help, it is important to implement diet and habit changes first. 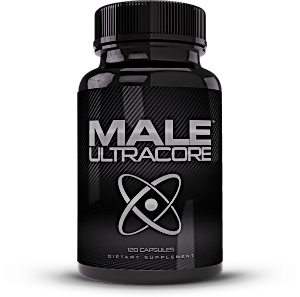 It is also important to buy your supplements from a reputable manufacturer. Don’t drain your bank account on sawdust in a capsule. Some of the most effective ingredients include 5-HTP, melatonin, and magnesium. 5-HTP is a derivative of the sleep champion tryptophan. Melatonin is a hormone produced by the body naturally which signals your body that it’s time for bed. Magnesium allows proper communication among nerve cells to reduce restlessness. GABA, or gamma butyric acid, calms excited neurons. It relates to the rest and digest mode of the parasympathetic nervous system. Don’t forget about your protein supplements. Why not try a protein shake before laying down for the night? The amino acids will not only build and repair while you rest but enhance the quality of your sleep. There is great debate among experts about which is the best type of protein to help you get to sleep. Whey protein shakes do offer an optimal amount of tryptophan; however, if you are vegan, you might opt for pea protein instead. Chronic insomnia can be detrimental to your health. It can compromise your immune system; weaken your cognitive abilities; and cause extreme anxiety. If this is an ongoing issue, you should seek medical assistance to get to the root of the problem. Certain disorders and medicines can result in sleepless nights. Insomnia is a side effect of many heart medications and antidepressants. Sleep issues can also stem from rapid weight gain, cardiovascular disease, and diabetes.